Stay and play with golf legend Tino Schuster, 15-17 November 2015, at The Westin Resort Costa Navarino. 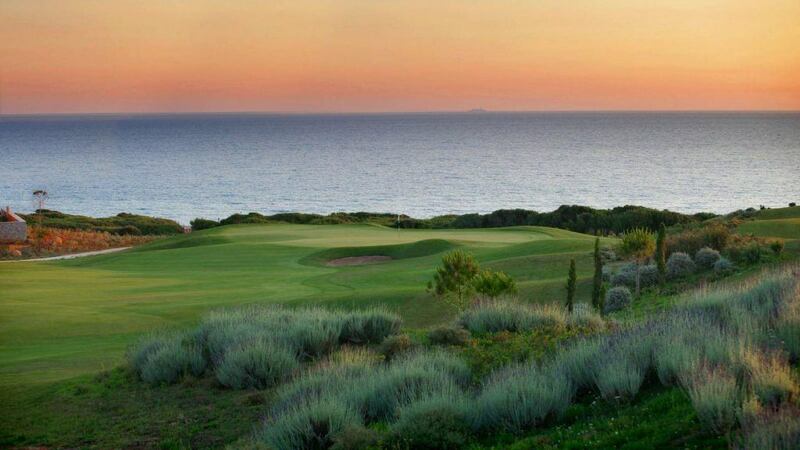 You and a guest will tee off at the award-winning The Dunes Course – Greece’s first signature golf course with a cocktail reception and dinner on Sunday, followed by a golf clinic with golf legend Tino Schuster and dinner on Monday. 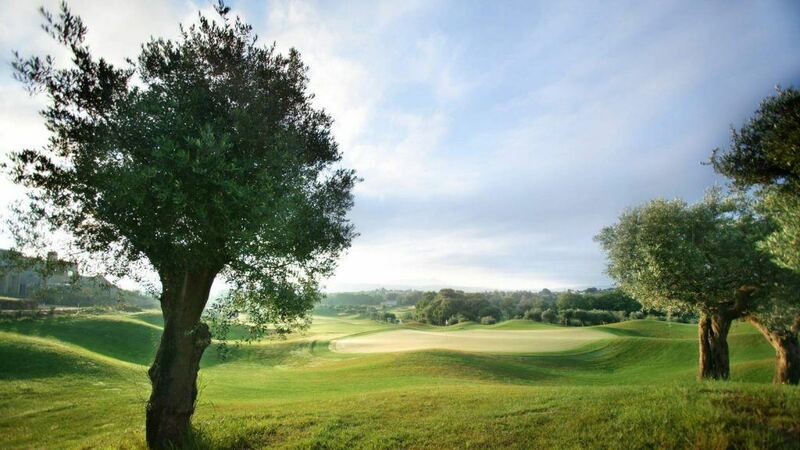 Enjoy a round of golf hosted by Tino Schuster on one of the world’s most beautiful courses on Tuesday. Starwood Preferred Guest® (SPG) members discover more and place your bid now!